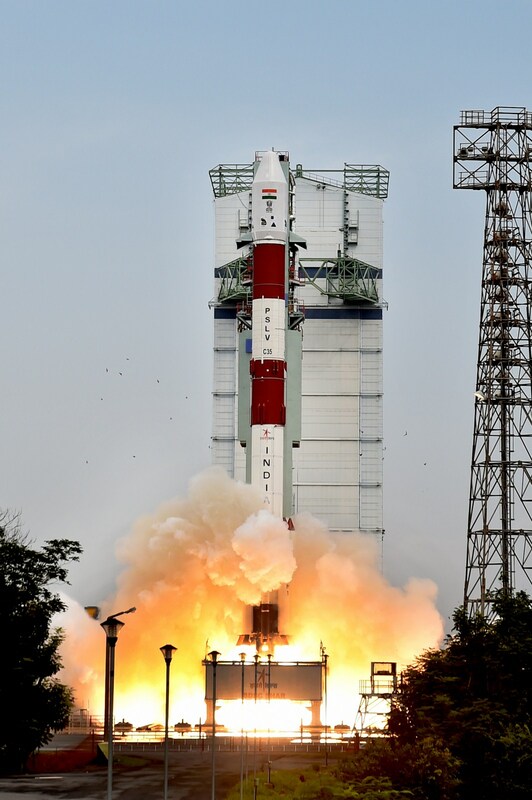 SCATSAT-1 was placed into a 720 km Polar SSO whereas; the two Universities / Academic Institute Satellites and the five foreign satellites will be placed into a 670 km polar orbit. 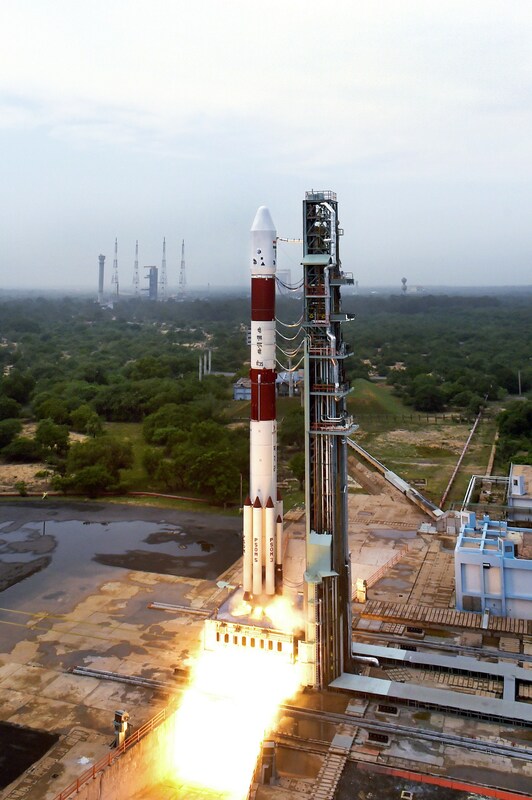 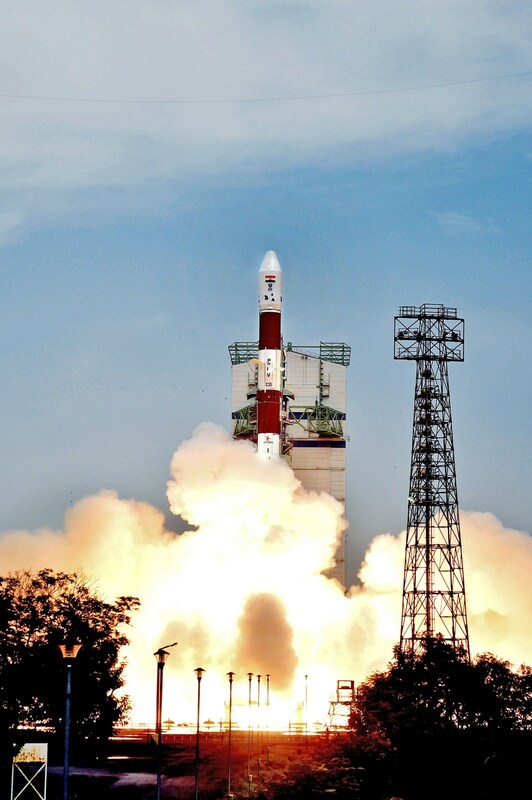 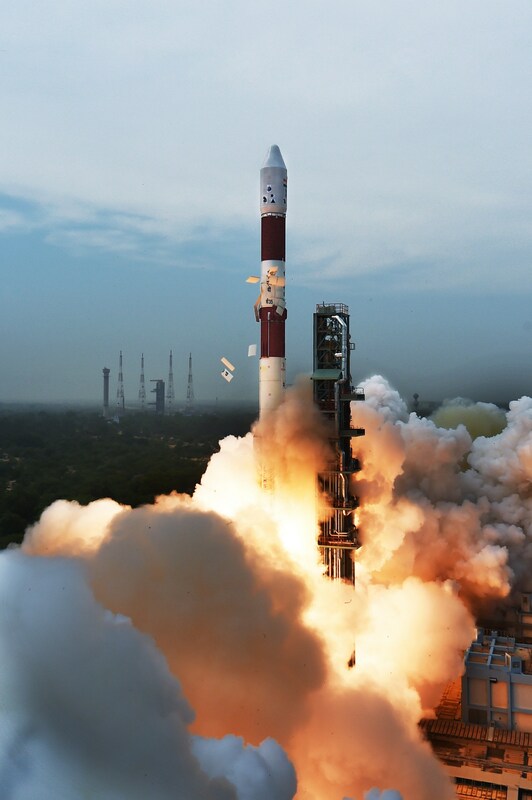 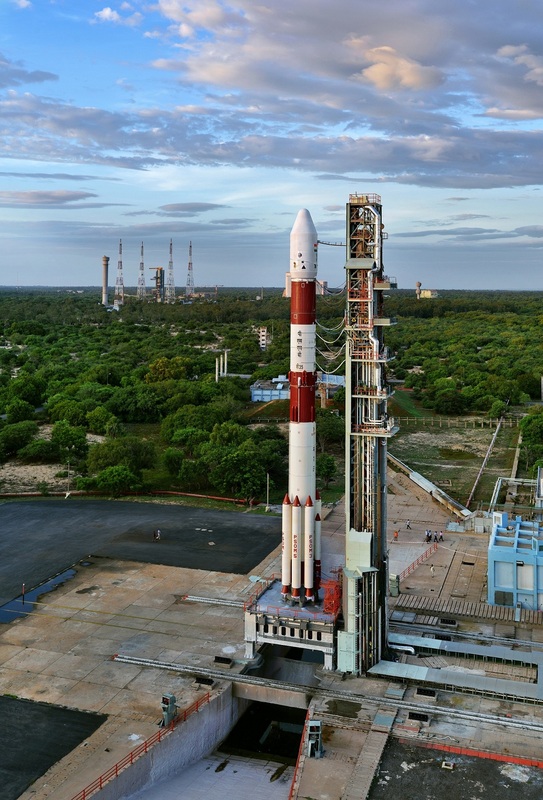 This is the first mission of PSLV in which payloads were launched into two different orbits. 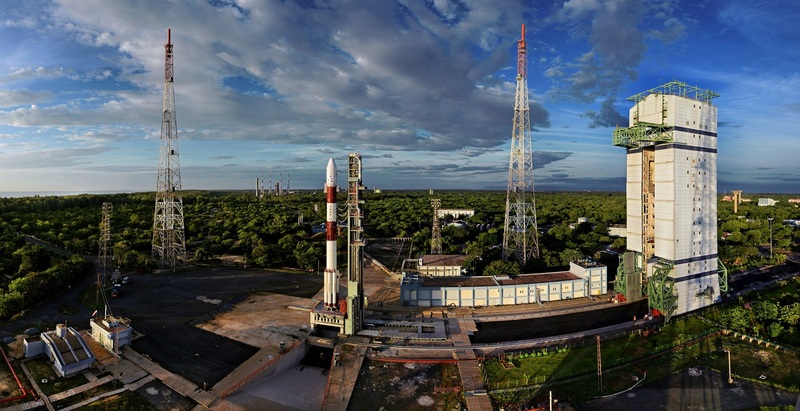 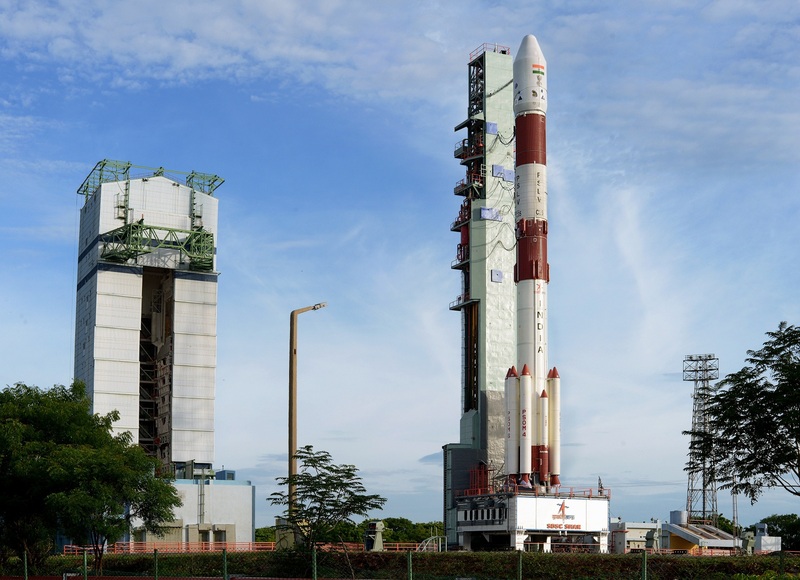 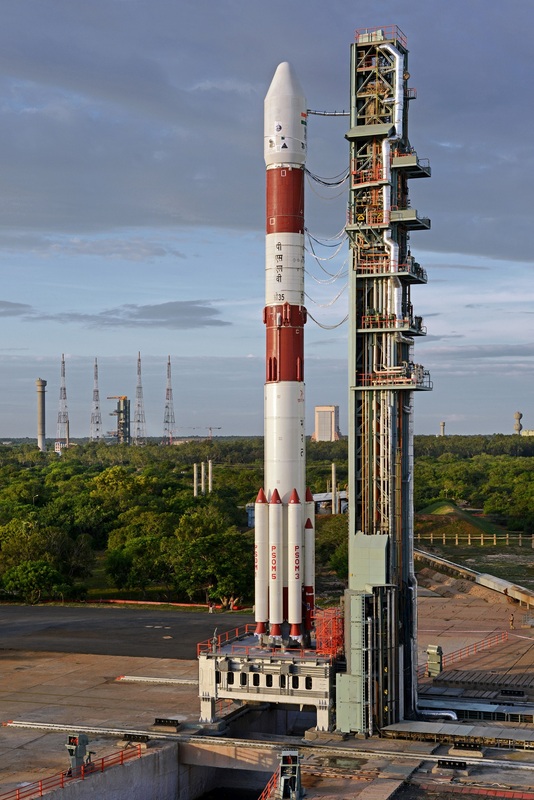 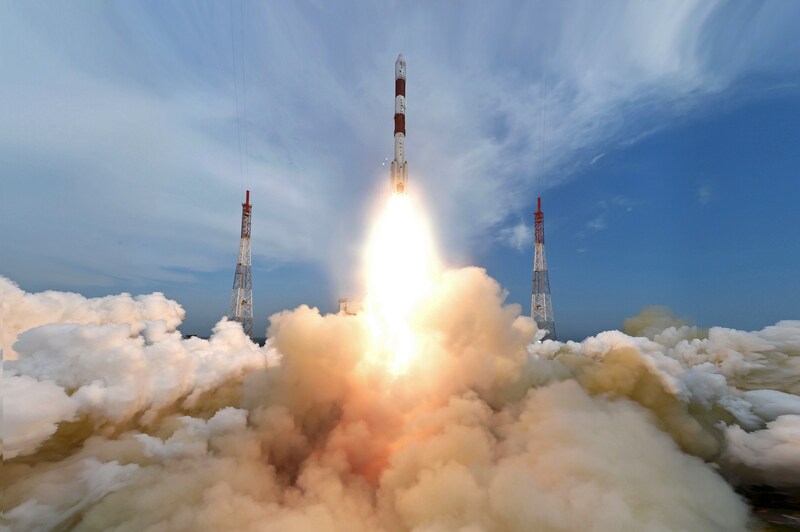 PSLV-C35 was launched from the First Launch Pad (FLP) of Satish Dhawan Space Centre (SDSC) SHAR, Sriharikota on Monday morning at 9:12 hrs (IST) on September 26, 2016.